To understand a Root Canal procedure, it helps to understand the anatomy of a tooth. Inside a tooth, under the enamel (white outer surface of the tooth) and a hard layer called the dentin there is soft tissue called the pulp. Pulp contains blood vessels, nerves and connective tissue which helps the tooth root to grow during development. Root Canal Treatment (RCT) is a procedure that replaces a tooth’s damaged or infected pulp with a filling. Damage to the pulp may be caused by untreated dental decay, decay beneath a filling, tooth damage due to trauma, tooth grinding (bruxism) or gum disease. The procedure is also known as Endodontic Treatment. 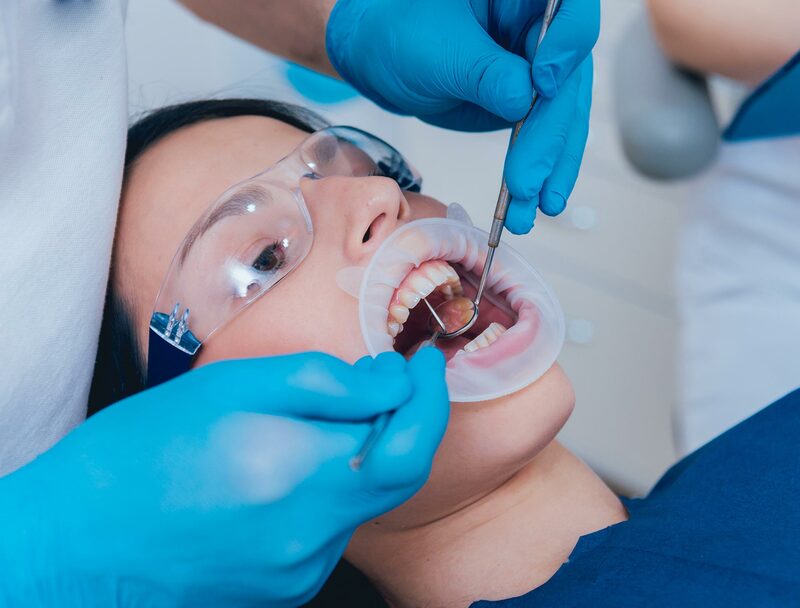 At your appointment the Dentist will provide you with information on the procedure, discuss with you your symptoms, examine your teeth and answer any questions you may have in relation to your treatment. The dentist may also take an x-ray which will assist in the planning of your Root Canal Treatment as well as revealing the number, size, curvature and depth of the roots of your tooth. You may need one or more visits to complete the Endodontic Treatment, depending on root canals in your tooth. The exact procedure chosen by your dentist may differ from patient to patient. Endodontic treatment helps you maintain your natural smile.